Mexico is one of the destinations with the most beautiful beaches on the planet. Thousands of tourists go there every year to enjoy the sun and the sea. Moreover, many activities that are offered in the many Mexican resorts are counted among the best in Latin America. These activities include: surfing, kite surfing, boat rides, jet skiing, water skiing, snorkeling, and of course scuba diving. Although the white sand and the horizon stretching across the emerald ocean is a most enchanting sight, the seabeds during your holiday in Mexico are also worth visiting. The Mexican seabed is home to many animal species, some of which are endemic. 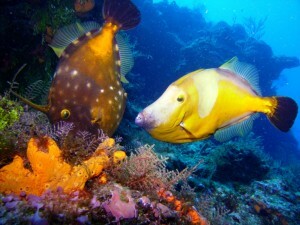 For your vacations ,do not miss the opportunity to discover them during dives under -marine or snorkeling. The most interesting thing about the underwater world of Mexico is that you do not even have to dive too deep to admire the beauty of many animal and plant species. Your trip can include exploring coral reefs, including those in the natural sanctuary of the Mexican Caribbean located in the National Marine Park of Cozumel reefs. These reefs make up the second largest barrier reef in the world, with beautiful wildlif. You can, admire nurse sharks, fish, parrotfish, green moray eels, groupers, amberjacks, whale sharks, manta rays, and also turtles, as well as many others. Playa del Carmen : one of the most famous destinations in Mexico is a great place for snorkeling. 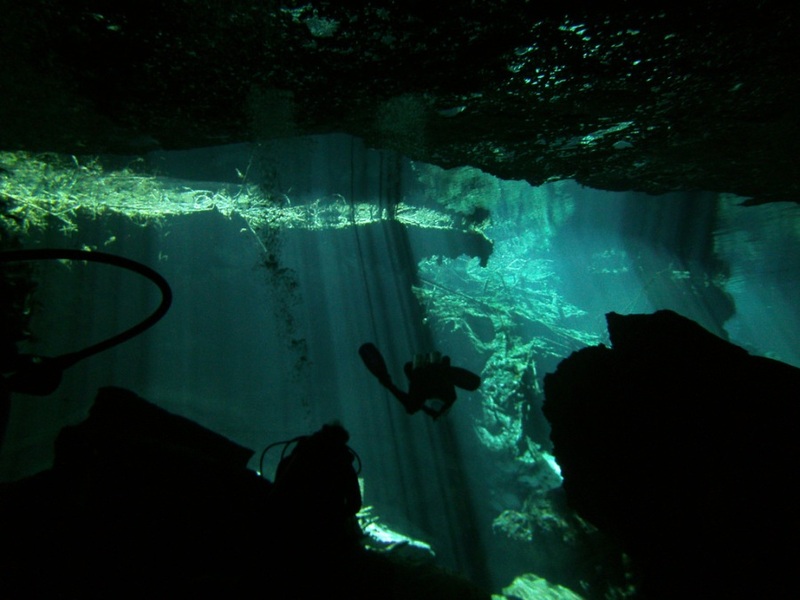 The scuba diving and cave diving are also very popular activities in Playa del Carmen. The Xel-Ha Park: is an ecological park located 47 kilometers away from Playa del Carmen. There are cenotes or groundwater wells, lagoons and creeks which are good spots for exploration for the less experienced divers. Ecological Park of Xpu-Ha: snorkeling spot and great for scuba diving, this park is home to a variety of species of fish of many different colors in the creek. Xcaret Park: has one of the most important Mayan archaeological sites. You will admire the natural pools and underground rivers with their abundance of pretty exotic fish. Ecological Park Tres Ríos: located in a subtropical jungle area, the park is known for its authentic natural marine landscape. Courses of initiation for scuba diving are taught by experienced and certified divers, for all ages.